Written on September 17, 2013 . Posted in Announcements + Updates, Fine Arts. 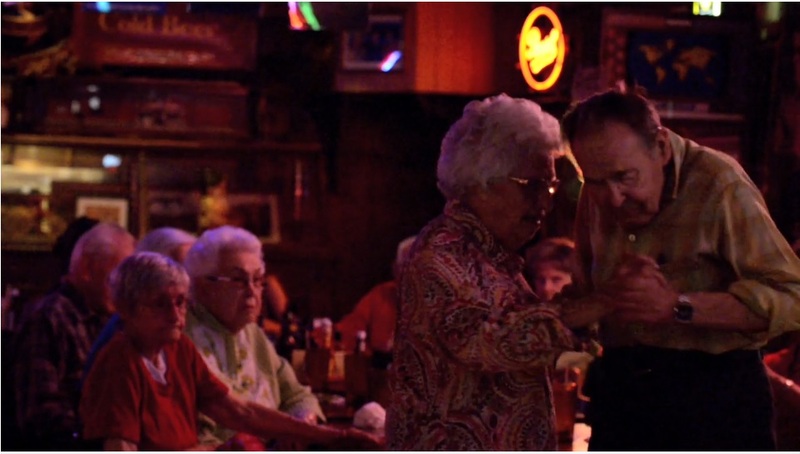 Henry Horenstein’s (Professor, Photography/Illustration) film about The Broken Spoke, the legendary Austin, Texas dance hall, was recently funded by the Annenberg Foundation. View some rough clips using password ‘spoke’.